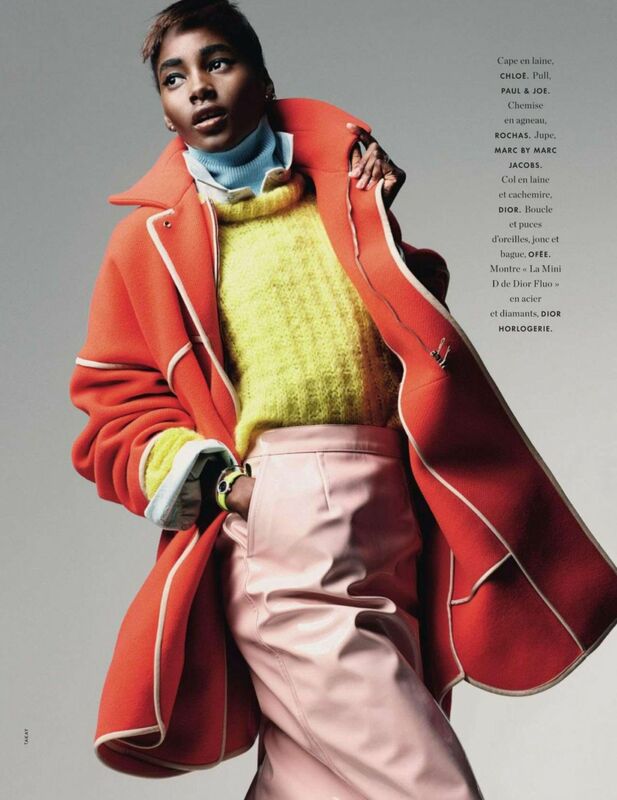 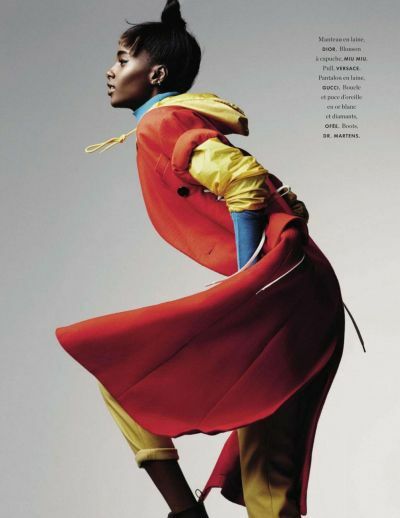 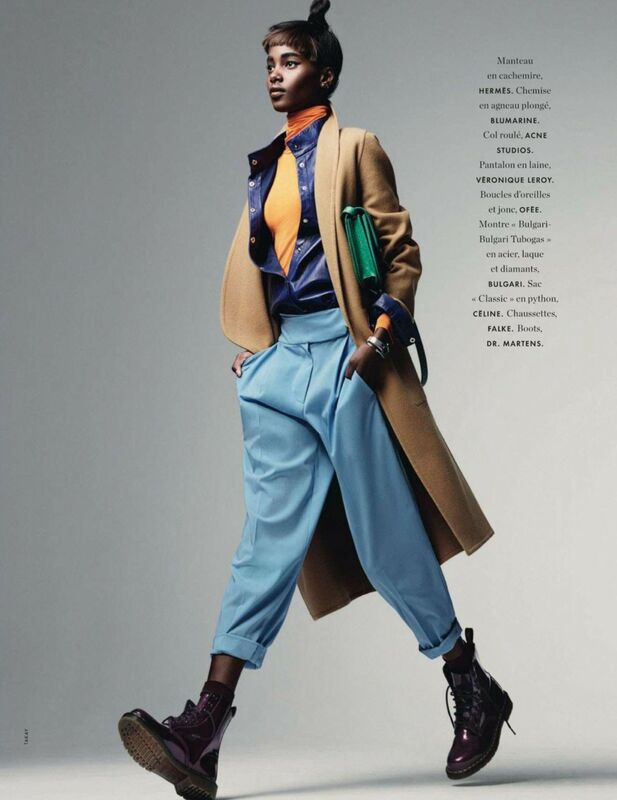 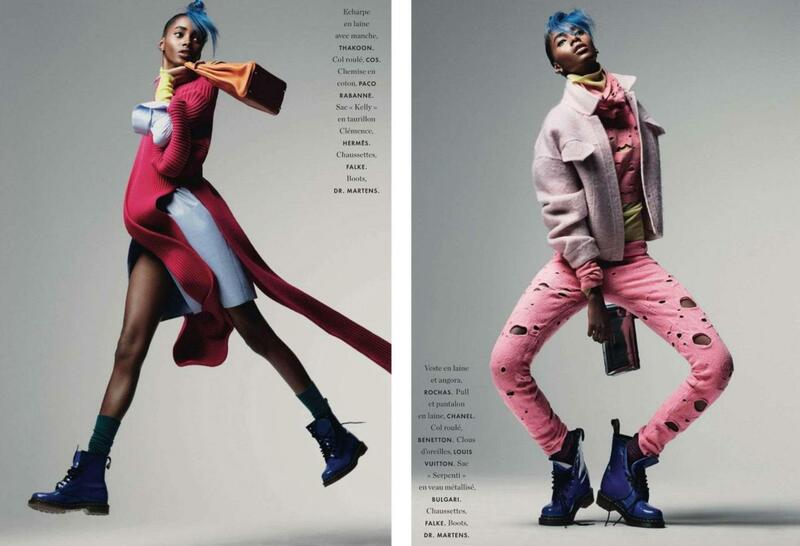 Every month I will pick my favorite Cover Girl, this month it's Tami Williams by Takay for Elle France December 2014. 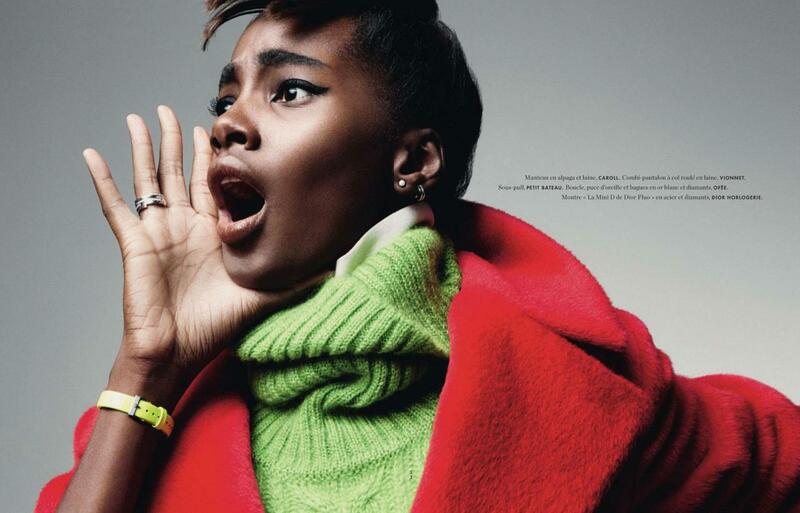 The color blocking in this photo is amazing, and shows you your winter and fall can be bright, and full of life also! 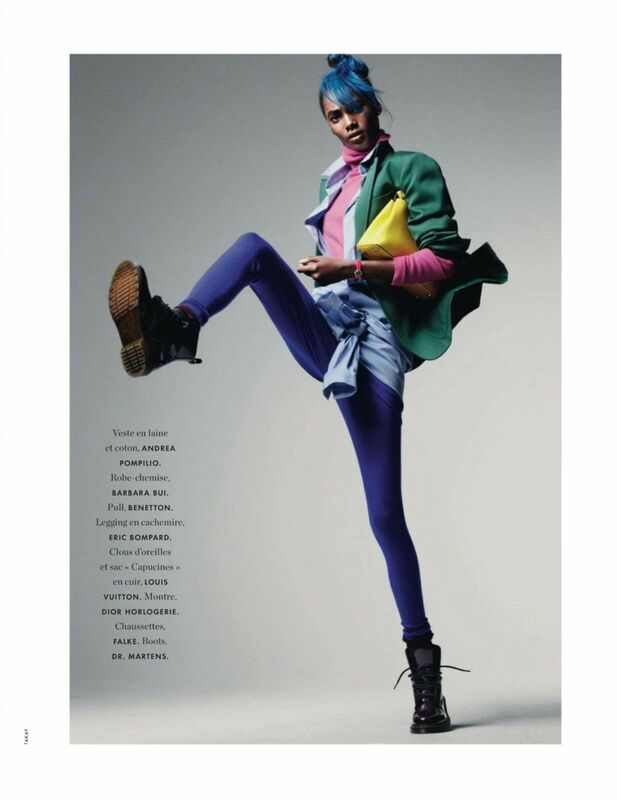 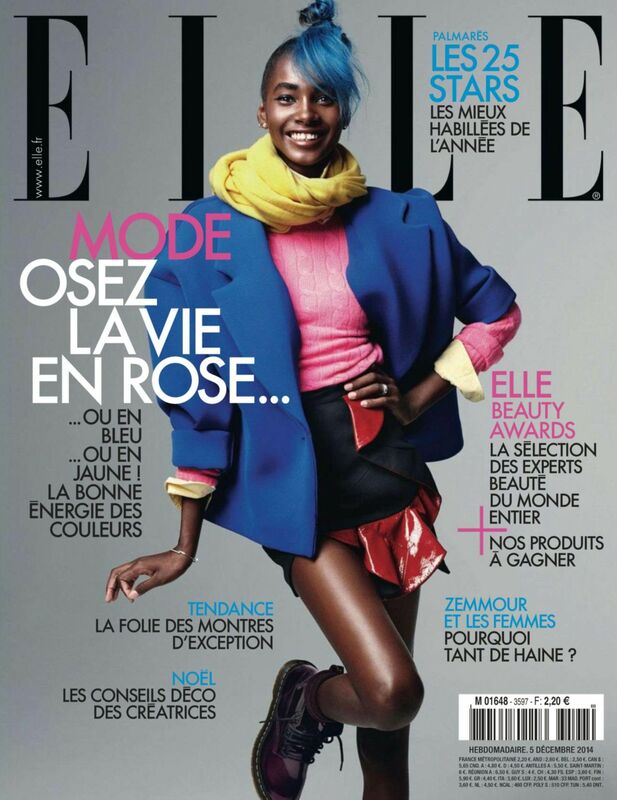 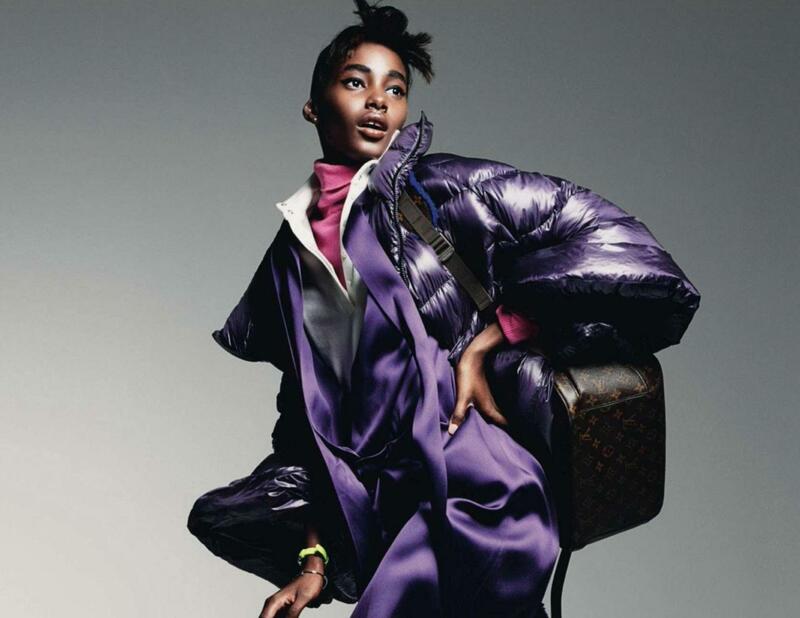 Every month I will pic my favorite Cover Girl, this month it's Tami Williams by Takay for Elle France December 2014.